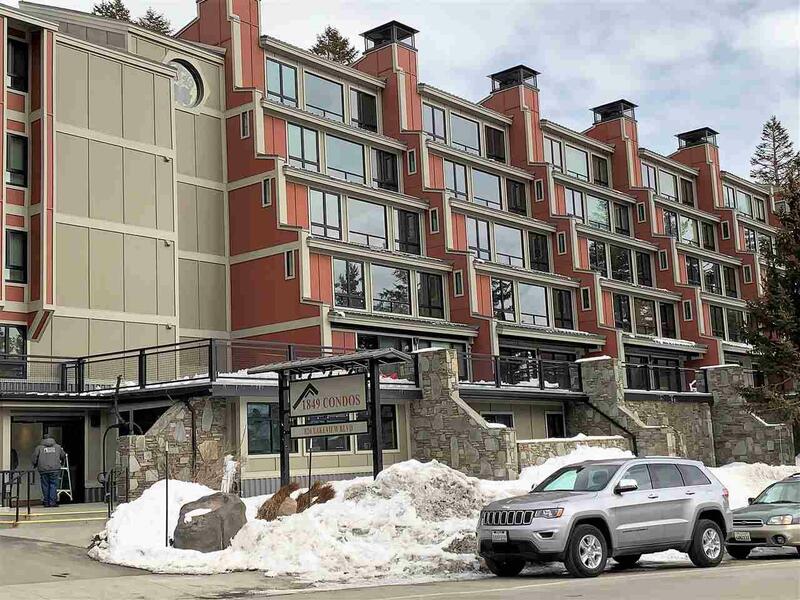 This two bedroom/two bath condo is located in one of the most popular full amenity complexes in Mammoth Lakes. Literally steps from Canyon Lodge - #205 is actually closer to Canyon Lodge than many people park! The south-facing living room, huge sunroom and guest bedroom showcase amazing south-facing views of the Sherwin Mountains and offer plenty of sunshine and warmth. 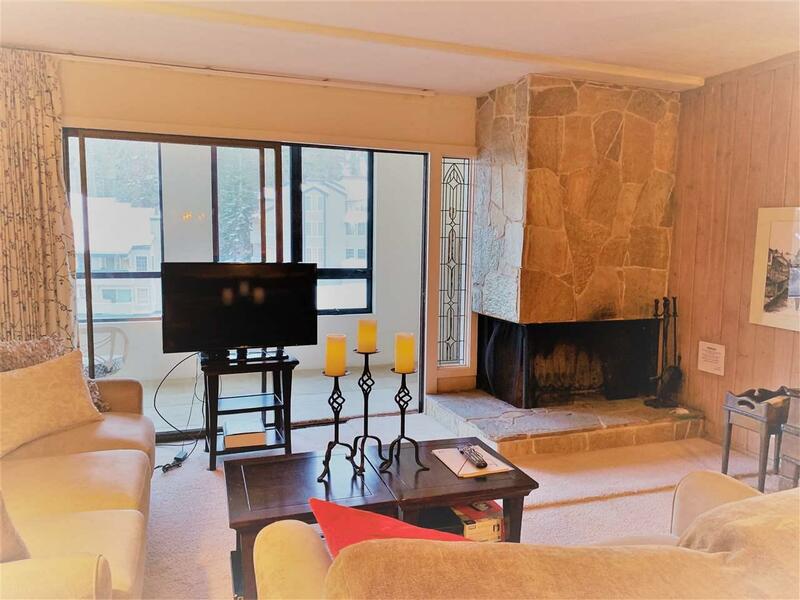 Step into the large sunroom (which spans the length of the condo) and view spectacular Lincoln Mountain. 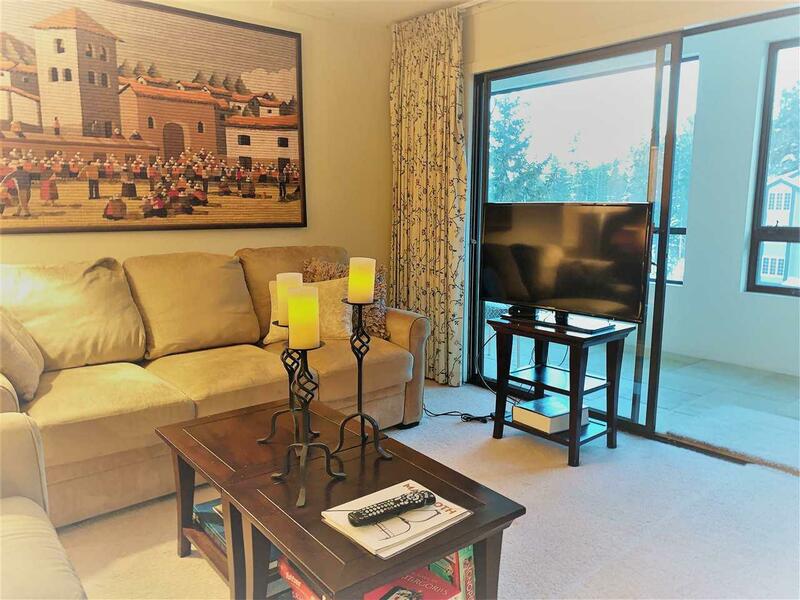 This condo is impeccably maintained with plenty of storage. Gorgeous French limestone flooring in sunroom and on kitchen counters contribute to a warm and inviting interior. Sold mostly furnished. Project amenities include two outdoor jacuzzis, one indoor jacuzzi, swimming pool, game room, covered parking and elevator. Did you know, the name 1849 comes from the first year of the California Gold Rush? It symbolizes an important year for the history of the region. 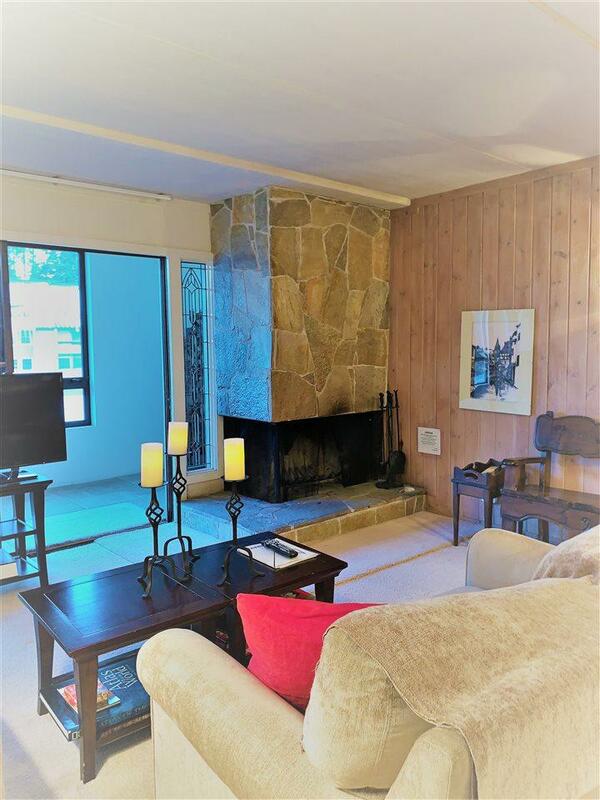 Let's make 2019 an important year for YOUR Mammoth Lakes history -- make this condo yours!